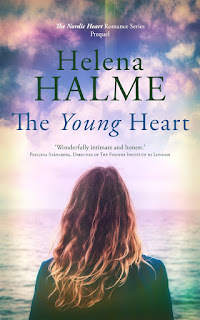 Helena Halme Author: Free book offer! 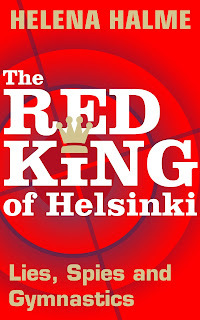 For a very limited time, you can download my Cold War spy novel, The Red King of Helsinki, FREE! Click here for your free copy of this wintry tale of lies, spies and gymnastics on Amazon.co.uk and here for Amazon.com. This crazy summer holiday offer starts today, Saturday 27th July and ends Wednesday 31st July. This fast-moving novel, set in Finland, has everything - a young, feisty protagonist, Nordic Noir and old-fashioned chivalry. 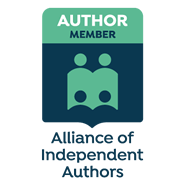 Happy reading and if you really like this offer, please hit the share button! And if, after you've read my novel, you'd like to share your thoughts on The Red King of Helsinki, a review on Amazon or Goodreads would be much appreciated! Thanks for the offer, Helena. I just downloaded it. I really enjoyed The Englishman so looking forward to reading this one! Hi Helena .. thanks I've downloaded it .. I'd love to read it sometime - not too good at doing that yet .. ie sitting and reading: needs remedying! Thank you very much for the freebie. I shall start reading it as soon as I have finished my current book, (The Elegance of the Hedgehog.